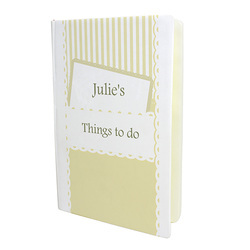 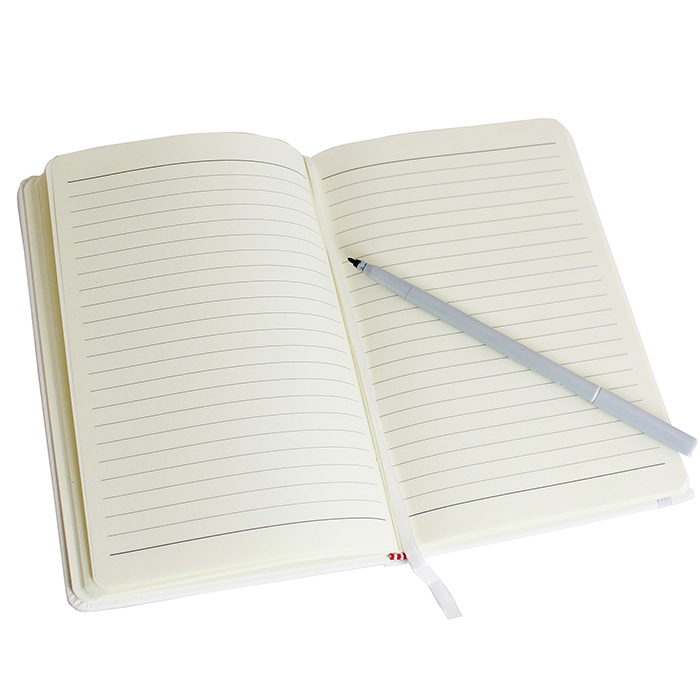 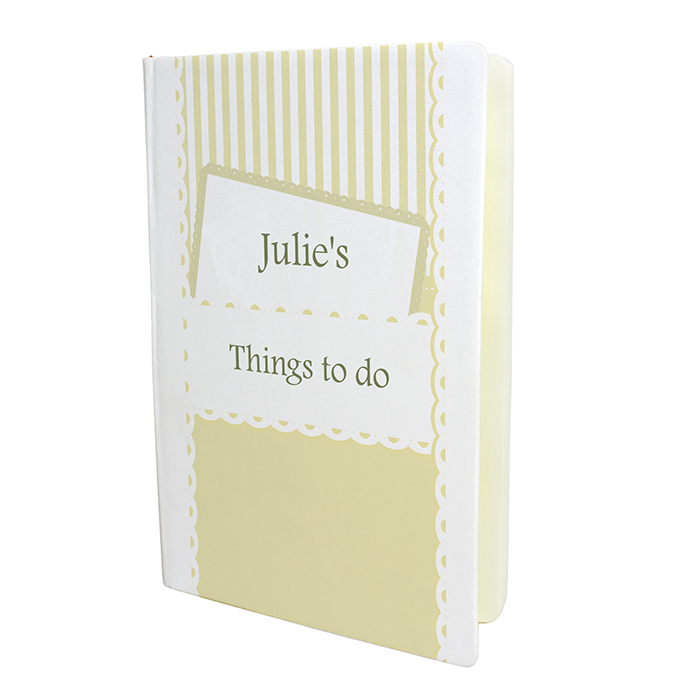 Personalise this Elegant Cream Hardback A5 Notebook with 2 lines, 20 characters per line. 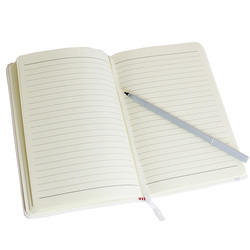 The hardback notebook contains approximately 96 double sided lined pages and a page marker. 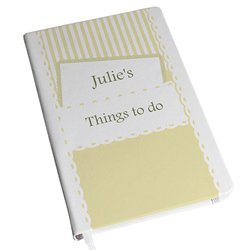 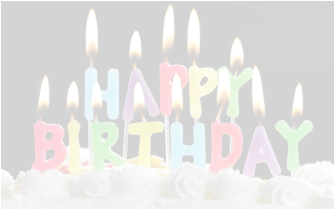 Ideal for Mother's Day, Birthdays, Christmas.